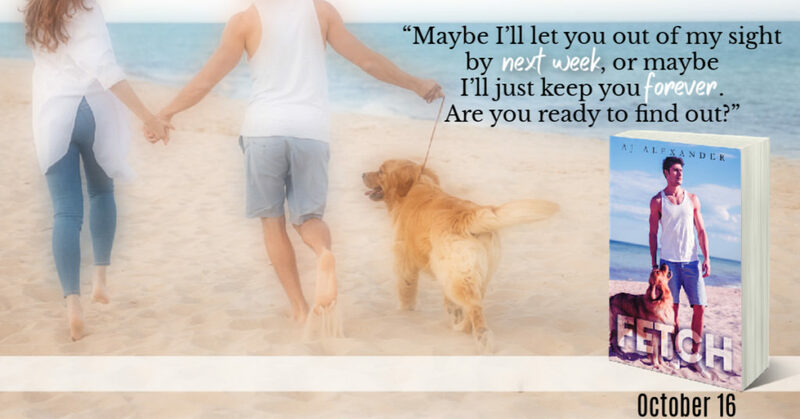 Get ready to meet Addison and Cole! 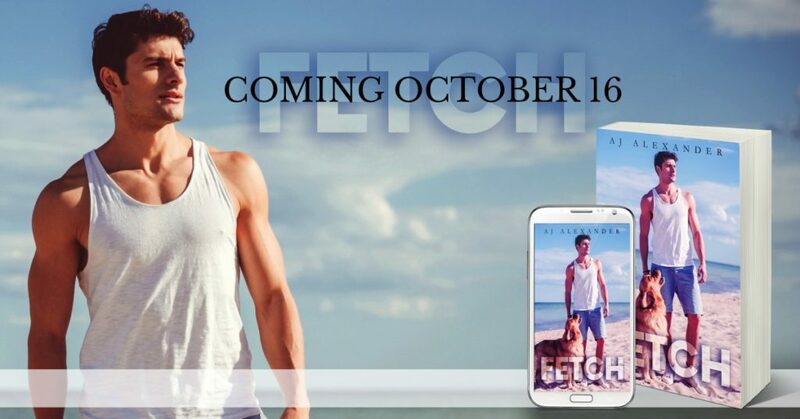 Fetch by AJ Alexander is coming your way October 16! !